The academic school year is almost over which means graduation is right around the corner! For both high school and college graduates, this signifies a time for making challenging decisions. High school graduates may be faced with decisions such as: Should I go to college or enter the workforce? If so, which college should I attend? Do I stay home and commute or live on campus? What should I major in? What transportation will I use to get around? Am I going to need to purchase a car? On the contrary, recent college graduates may be wondering: Should I continue my education by attending grad school? If so, which school(s) should I attend? What graduate program should I pursue? Should I try finding a job in my field? How do I start the job hunt to my dream career? How will I get to my first career or full-time job? Will I need to upgrade my car or buy a new car? If purchasing a new or used car crosses your mind as you approach high school or college graduation–you’re not alone! 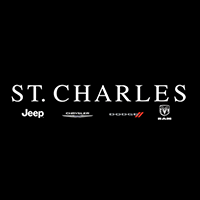 At St. Charles Chrysler Jeep Dodge Ram, we’re here to help high school and college students find their dream car while being affordable, fuel efficient, and reliable. Whether you are a first-time car buyer or parent looking to purchase a car for your high school or college graduate, you’ve reached the right place! Each of these *MSRP ranges start from approximately $18K to $25K, that makes them an outstanding choice when it comes to affordability. Fuel efficiency is another important factor that young car shoppers browse for in their first or upgraded car. As a high school student, you may need to drive yourself to school, work, and other obligations you may have like soccer practice or band ensemble. However, as a college student, you will need a fuel efficient car to take you to school (if you commute) or live off campus, grocery shopping, your part-time job, etc. Regardless, if you plan to drive often–a fuel efficient Jeep can ensure you will get the most bucks for your miles! After all which high school or college student doesn’t love saving money? When purchasing a new or used car, a primary concern that car shoppers have is reliability. Whether a car is reliable or not typically refers to the model you are considering, but with a new Jeep–you need not worry. 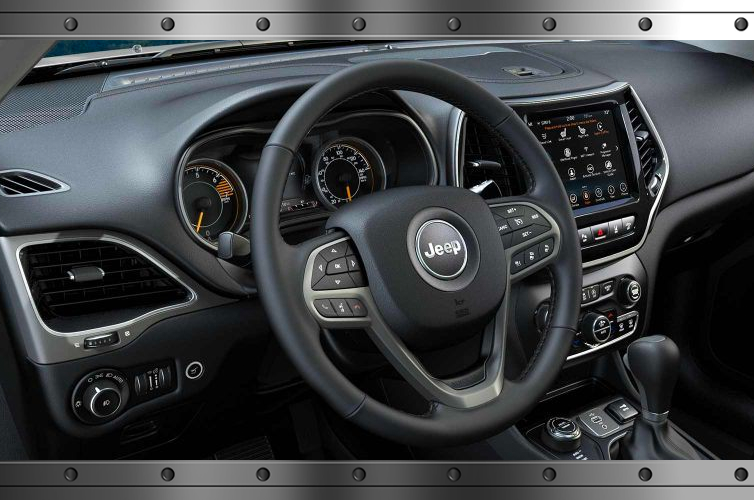 Jeep® brand vehicles are considered one of the most reliable, capable, and safest models in the SUV segment.